I love Pusheen, penguins, and Tigger very much. I program mostly every day. :D I love sushi!!!!! 200 sushis! !!! Wow! 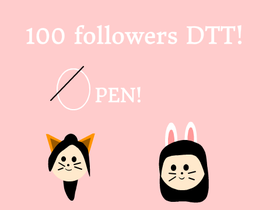 TYSM! . Thank you @Cindi- for my profile picture. F4f: Yes, but if you want me to do f4f, code words: I❤️Sushi! Shout out to @lolipopmastperson for 200th follower! Mr. Tomato and Mr. Fries Club! Stop Bullying With Pusheen The Cat!!! All projects you want to add here! Also people!